Anna York Flowers is our luxury rose brand and yes, that is my real name! 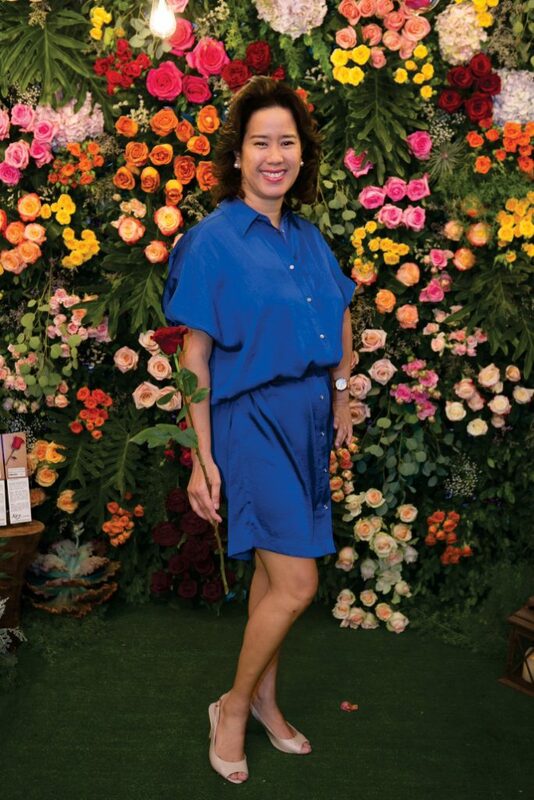 The original floral business was established by my mother, Mrs Margarita Puyat Bondoc in 1983 and was one of the pioneers of the Philippine floral industry. In 2012, my mother passed away and I inherited her business. As a doctor, the floral industry was new to me. But I had grown up around flowers and had a little time as an at home first time mother. So, I updated our original company to bring luxury Ecuadorian roses, the very best roses in the world, to the modern Filipino. I am now a trained floral designer and the only Filipino “ luxury rose expert”. Our rose designs have graced 5 star hotels, fashion shows, magazine and blog photo shoots and exhibits. Our roses are now featured in the biggest celebrity weddings. I have done work for media, fashion, entertainment and publishing and advise the leading event stylists on roses and colors. We are the only importer specializing in luxury long stemmed Ecuadorian roses and English garden roses and we ship nationwide. Anna York Flowers is our online retail store and we hope that you will love these luxury roses as much as we do! Our roses are certified “IMPORTED from ECUADOR”. Ecuador’s year round sunshine, volcanic soil and location along the equator combine to produce an incomparable luxury flower. Our roses possess an exuberant bloom, define the term “long stemmed” and exude an exquisite beauty. To give or receive Ecuadorian roses is a unique luxury experience now available online. We are directly import our roses twice a week. 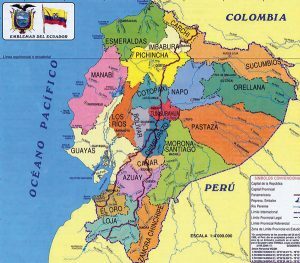 We purchase only from select Ecuadorian flower farms which are certified safe, environmentally respectful and worker friendly. Our unique graphics were designed by Ms Wendy Puyat, a French trained Filipino graphic artist. Featuring the iconic Manhattan skyline with playful roses as clouds, they are a nod to our company. Our rose boxes are named after New York streetscapes and experiences. We offer a signature 90cm box to showcase our long stems. Our CEO, Dra Anna York was indeed “made in New York” and spent 7 years living in a penthouse apartment on the Upper East Side. She brings a contemporary design sensibility to the classic rose style. We have an online store at annayorkflowers.com.ph and two retail flower boutiques in Metro Manila. Our warehouse is in Mandaluyong City. You are welcome to visit us!